This article originally appeared in the Caribbean Tech blog Geezam.com on Wednesday, August 17th and is available here. It is copied below for archival purposes. National Commercial Bank Jamaica (NCB) launched their mobile money offering in partnership with Silicon Valley-based start-up Quisk recently. Mobile money is big business in many developing economies, especially in Africa and Asia. Mobile Money enables anyone with a cellphone number to use their money without needing cash or cards. Its an electronic system that removes a lot of the hassle involved and can be a win for consumers, merchants and other institutions who embrace the technology. Quisk is secure and modern and pairs a mobile number to a PIN which is used to authorize transactions as needed. Customers can transfer money to other Quisk users via text messages or the NCB Quisk online portal. There are certain transaction limits such as a per purchase transaction limit as well as 3-day debit and credit limits among others. 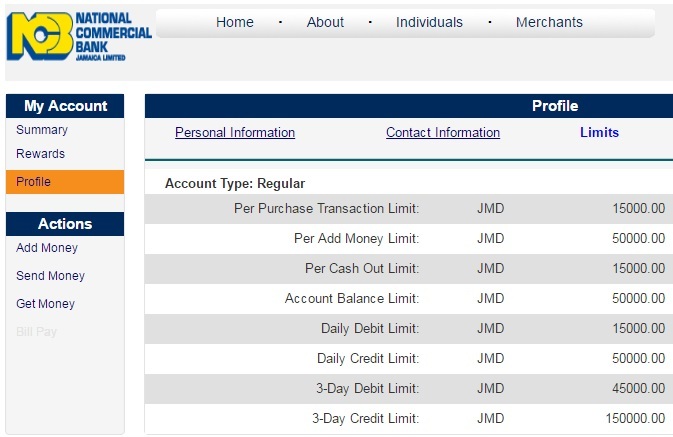 I’ve personally signed up for a NCB Quisk account and found the process to be quick and easy. I look forward to seeing out NCB markets Quisk to Jamaicans as well as its uptake by merchants. They sky is really the limit with mobile money and this could be the start of big things to come in this emerging sector.